The best MechaGodzilla book was published a couple weeks ago. 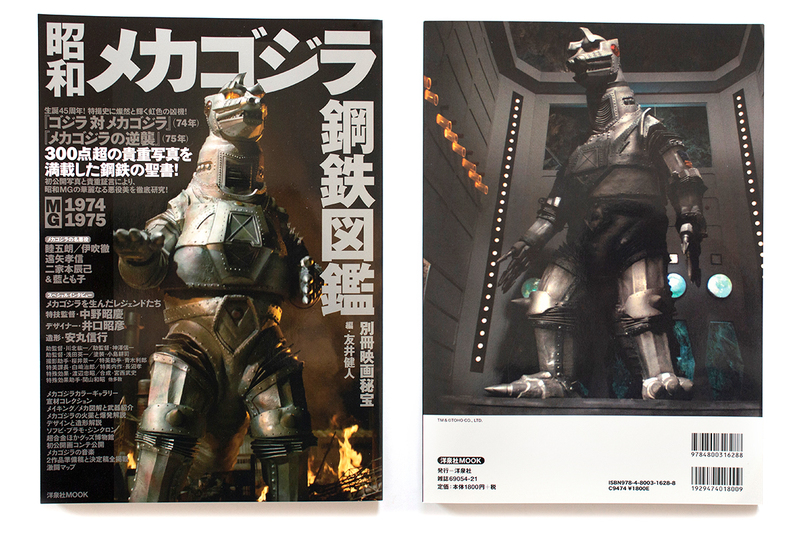 If the Showa MechaGodzilla is your favorite as it is mine, you have to own this book. 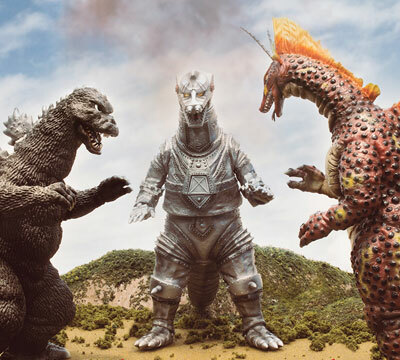 For the 45th Anniversary of the release of Godzilla vs MechaGodzilla (released 3/21/1974) MOOK (洋泉社MOOK) published 昭和メカゴジラ鋼鉄図鑑 Showa MechaGodzilla Steel Picture Book including both 1974 and 1975 versions. The cover sells the book by itself, but the inside is even more impressive. 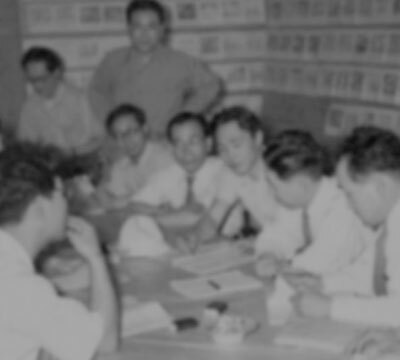 The 159 pages are content rich containing 300 rare photos, galleries, interviews, spfx techniques for MechaGodzilla’s weapons, the making of the MechaGodzilla suit, the movie scripts, manga, and more! If you don’t have it, you better get it as soon as possible because it’s selling out. You can find it on Amazon Japan. 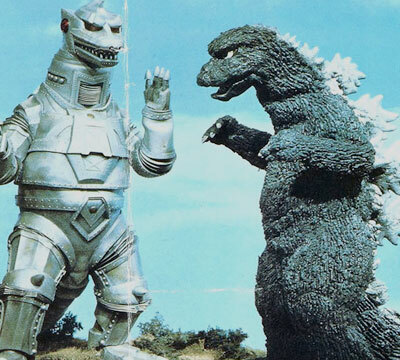 I can say with confidence I don’t have any other MechaGodzilla book that is better! You won’t be disappointed!